I discovered this story at Ripley Castle in Yorkshire, a family owned property which is still owned by Jane Ingleby’s family descendents. So Jane Inglyby’s story. Her brother, Sir William Ingleby (1620-1682), owned Ripley Castle at the time, although it was not truly a castle but more a fortified manor. But the important fact about Jane and her family at the time was that they were Catholic’s and staunch Royalists. Therefore when Prince Rupert sought to gather an army locally, in defence of Charles I, to raise the siege of York against the parliamentary army, of course Sir William Ingleby participated and drew together a troop of those who could ride and were willing to fight from Ripley village. This was not unusual as the Civil War ravaged the whole of England and families were forced to take sides and fight for or against the king. 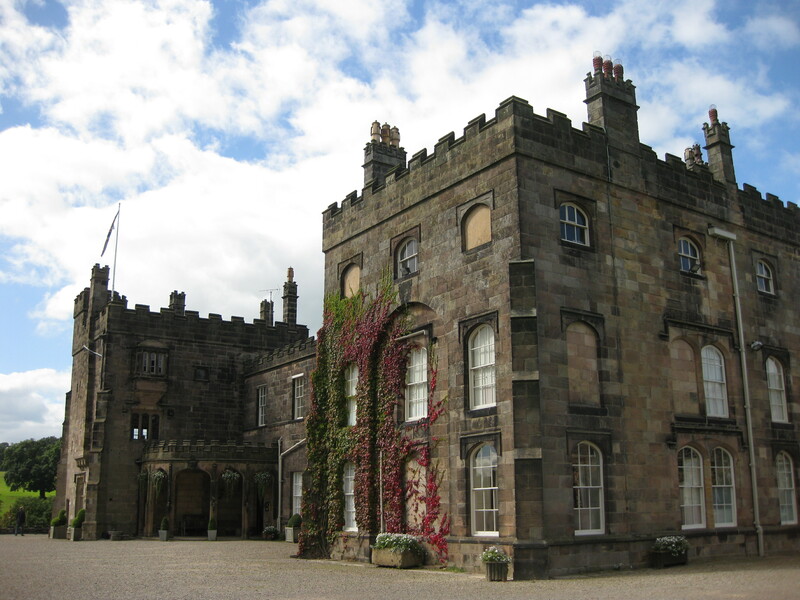 (My last blogs on Stoneleigh Abbey, Jane Austen’s ancestral home, included a story from the Civil War when Charles I took refuge there, most stately homes and castles have some Civil War story unless they were built after that time). The difference in this little gem of a story though is that in true historical romance heroine style Jane Ingleby, Sir William Ingleby’s sister, rode into battle with the troop of horse William had gathered, dressed as a man and wearing full amour, determined as any other to fight for the cause she believed in – Charles I. However Prince Rupert’s army never reached York. Instead they were intercepted by William Cromwell and the Parliamentarians. The battle at first went the way of the Royalists, in fact they almost won but then they made an error and did not press forward a success and rout the Parliamentarians after they’d gained the advantage. Cromwell’s army regrouped and came back at the Royalists and won the battle of Marston Moor with a shattering defeat of the Royalists. This was one of the most notable battles of the Civil War. 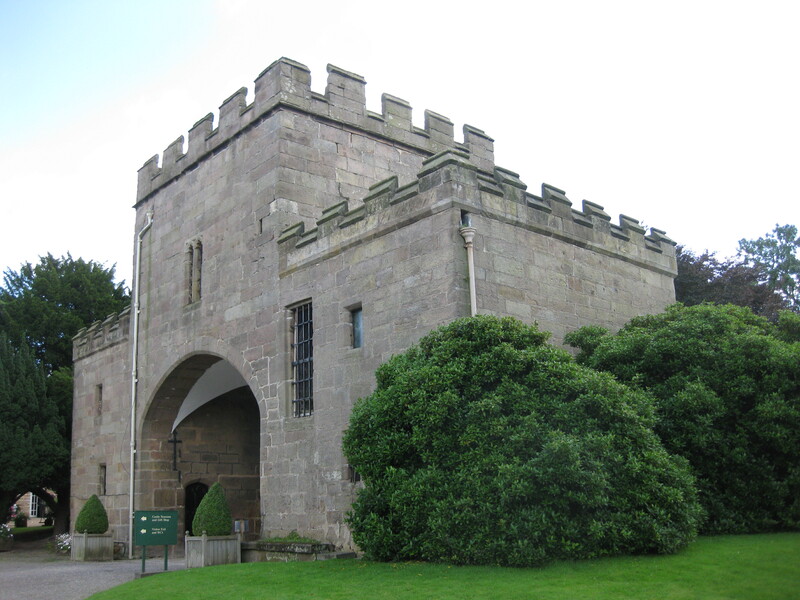 Both Jane and her brother William survived and fled back to Ripley Castle with Oliver Cromwell on their heels, chasing the stragglers from the field of the battle to bring them to justice and to gain still more ground. 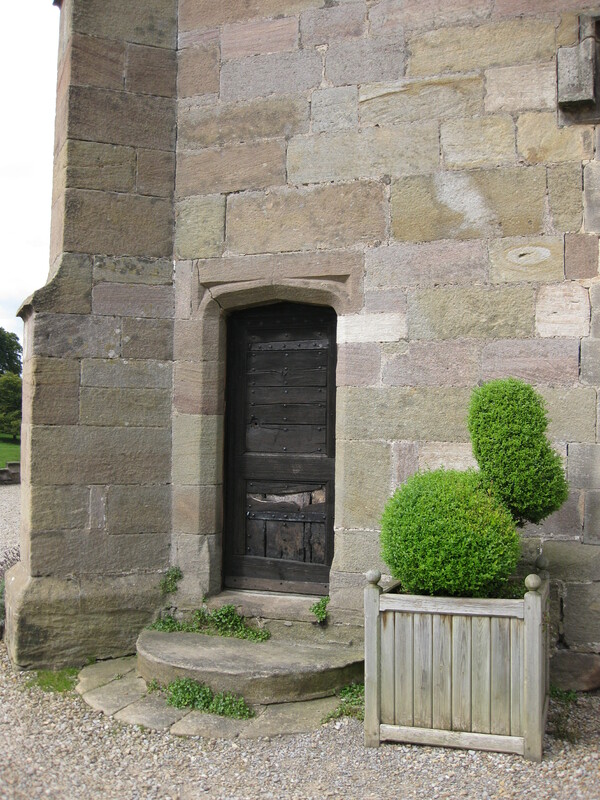 Jane and her brother made it home scarce minutes before Cromwell arrived and knocked on the narrow tower door which led into the oldest part of the house. As it was now dark he was seeking to commandeer their property for the night so he and his army might rest there. He was unaware whether or not the family had fought at Marston and Jane and her brother certainly did not wish him to know they had otherwise they’d lose their lives and their property, leaving William’s family unprotected. Of course Jane’s brother could not answer the door, as a known Royalist, Cromwell would have arrested him on sight. So William raced upstairs and hid in the priest’s hole in the room above. But they could not not answer the door. Cromwell would most certainly turn to aggression if they did not open it. So Jane opened the door, hiding a wound and holding two pistols. Guardedly she then negotiated with the sworn enemy she had fought in battle against only an hour before. She refused to give him and his senior men a bed for the night but she could not infer she was hiding her brother in case Cromwell chose to ransack the house. Nor could she blatantly refuse to given him any hospitality otherwise again he might turn to hostility. So she claimed to fear only for her own person (which I am sure she did fear for too, with a whole army flooding into the courtyard of their small manor). 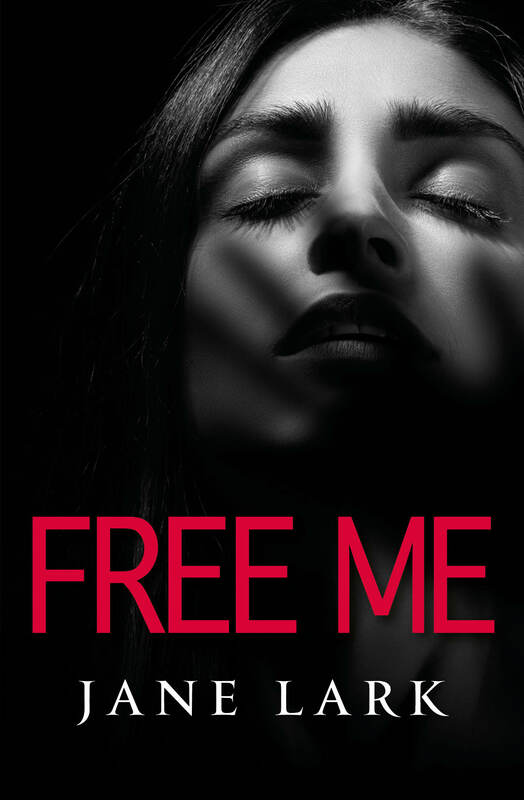 She displayed her lack of trust and expressed her fear for her chastity and thus excused her refusal to allow him a bed. What she agreed was that his men may occupy the outbuildings, barns and stables and the open space of the courtyard. While he might sleep in a chair in what is now the library the first room in the house providing she was allowed to keep her pistols and sit opposite him to ensure he made no false move. Jane must have been formidable because Cromwell actually agreed, and they spent a night together in that dark room with only low flickering candlelight and Jane fighting to stay awake and watch Oliver Cromwell as he slept slumped in an upright chair. While she knew her brother must be curled up hidden in the hole cut into the stone wall above usually used to hide their priest, tucked away behind the wooden panelling and wondering what was happening downstairs. It must have seemed like days not hours, and she must have contemplated shooting him, but then she’d have known his army would sweep in and kill her and likely find her brother and kill him too. She must have either feared death then or loved her brother intensely otherwise she’d have taken the opportunity to possibly win the war for the crown. But why would she not have loved her brother when in the 1600s she had gained enough of his respect that he would let her dress as a man and fight with him. When the grey light of dawn first crept into the room she must have felt her heart pound and known a sweeping rush of relief to think her ordeal nearly over. 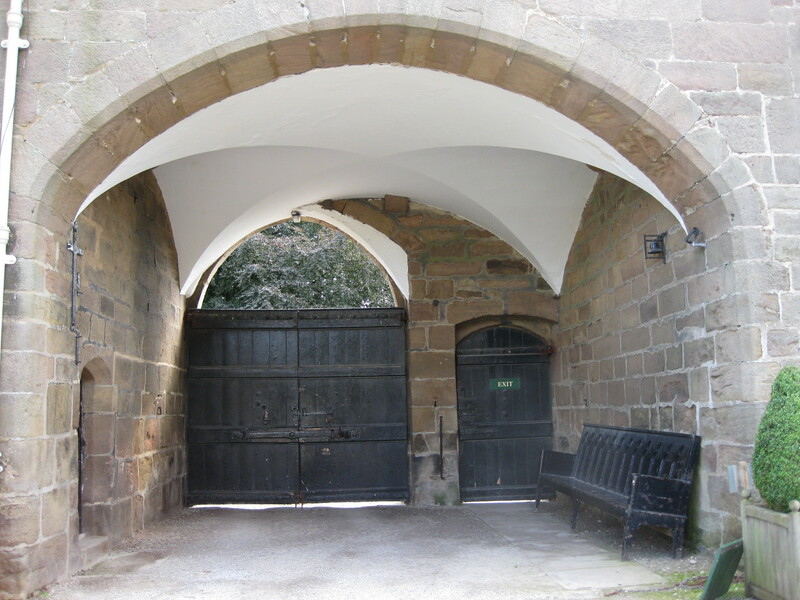 In the morning Cromwell’s army left, but not before he had taken the opportunity to make a point and shoot some of his Royalist prisoners from the battle the day before, standing them up against the gatehouse and executing them in cold blood. 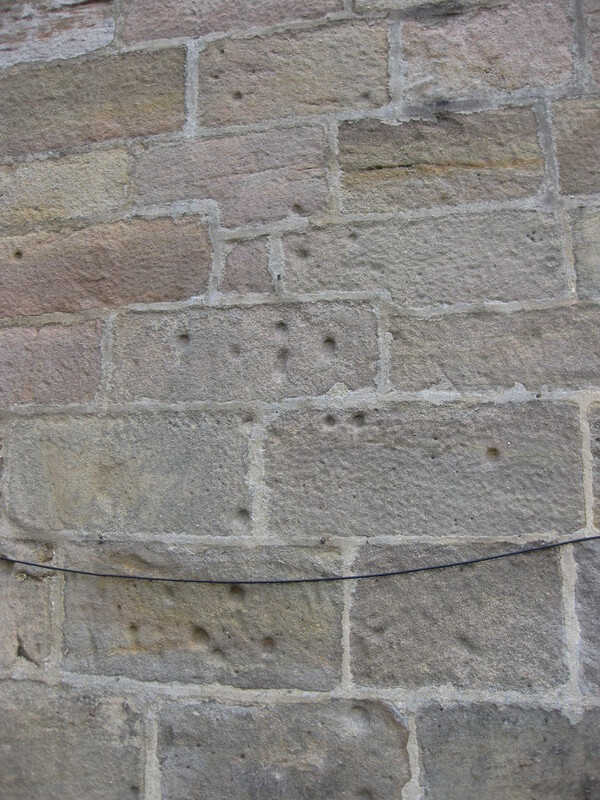 The bullet holes are still there to prove the family story which has passed down generations is true. 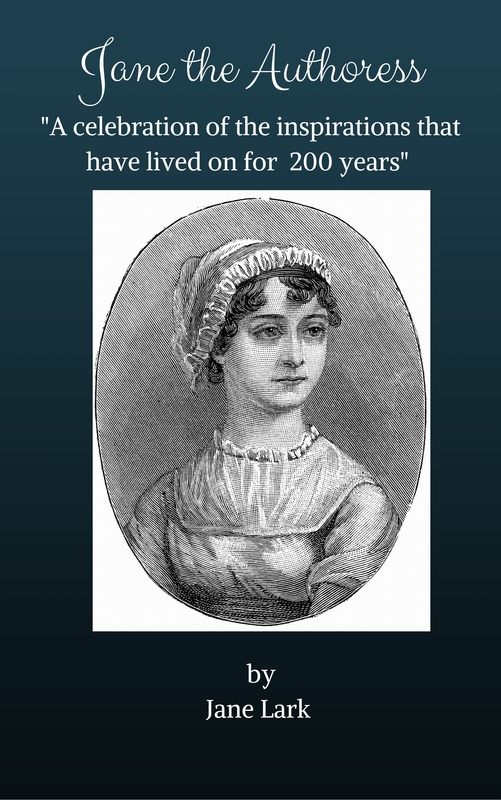 Jane Ingleby never married and remained dependent on her brother but lived a long healthy life and probably entertained her nephew and nieces and their children with this story for years. 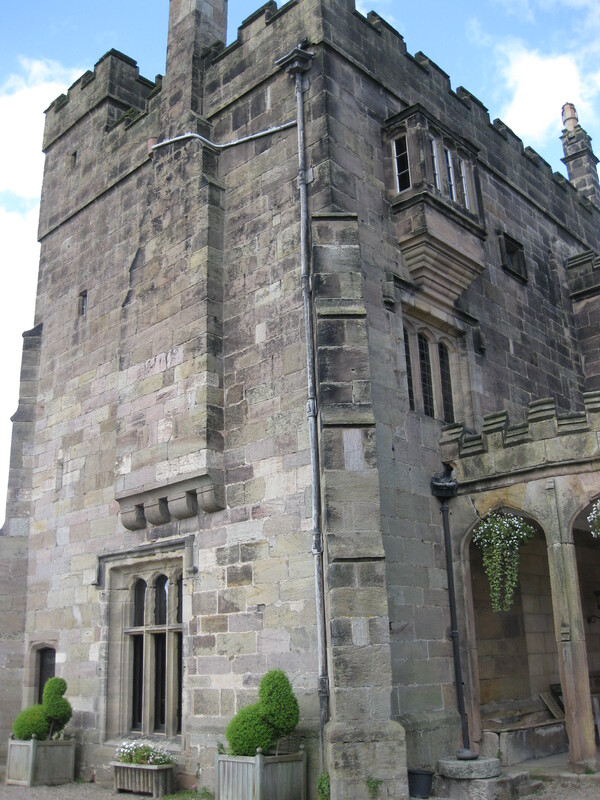 Posted on September 30, 2012 by janelark •	This entry was posted in Stories from the Civil War and tagged 1600s, 17th Century, Civil War, history, Jane Lark, Oliver Cromwell, Ripley Castle, writing. Bookmark the permalink.